He was there to capture the image of a leather jacket-clad West Berliner triumphantly straddling the Berlin Wall as it fell in 1989. He was there to capture the taut faces and skeletal frames of Somalians suffering through the famine crisis of 1992. 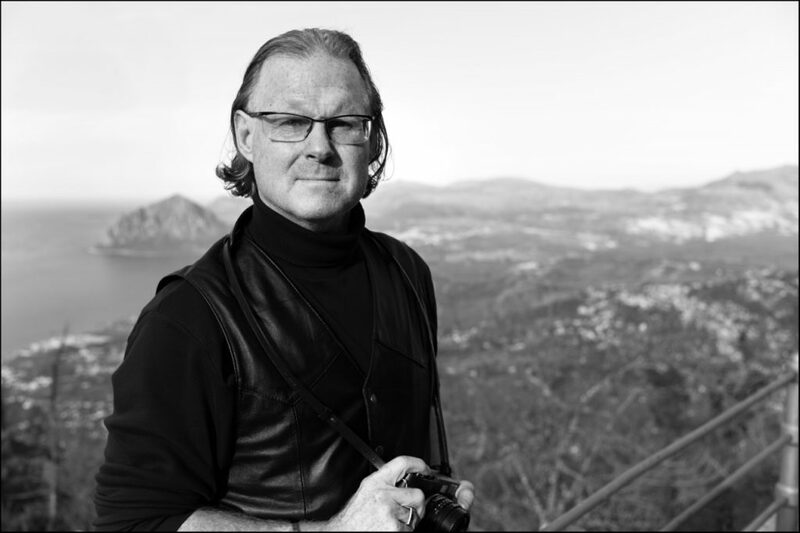 Now award-winning photographer Peter Turnley is coming to Indiana University Southeast to share four decades worth of stories from his photojournalistic experiences around the world. Turnley will host a community talk titled “Moments of the Human Condition” at 7 p.m. Tuesday, Oct. 3, in Stem Hall of the Ogle Center on the IU Southeast campus. Turnley is renowned for his photography of the realities of the human condition, whether in war or peace, in poverty or prosperity. He has worked in over 90 countries and witnessed most major conflicts and events of international geopolitical and historical significance of the last 40 years. His photographs have been featured in publications such as the New York Times, Time and Harper’s Magazine and on the cover of Newsweek 43 times. Tickets are free but required. Visit oglecenter.com/events and select Peter Turnley: Moments of the Human Condition to reserve your ticket. A limited number of Turnley’s books will be available for sale at this event.